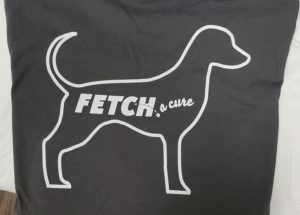 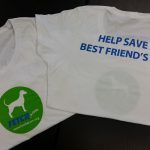 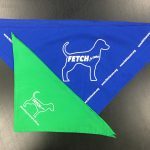 These soft v-neck, long sleeve shirts allow you to show off your support for FETCH in the colder weather! 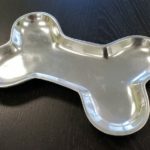 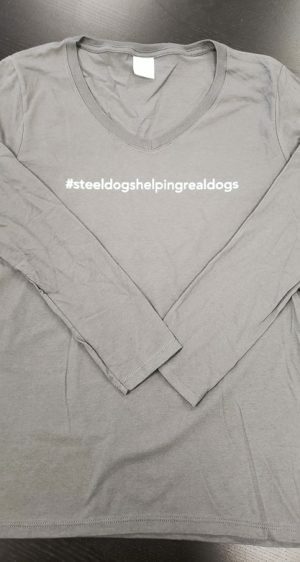 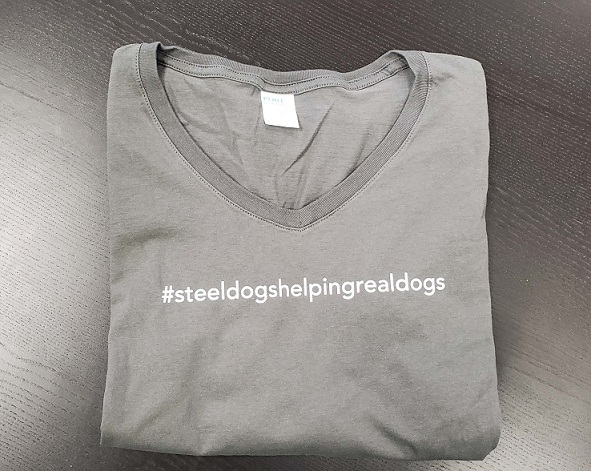 Our signature hashtag #steeldogshelpingrealdogs is featured on the front, and our steel dog outline and logo are big and bold on the back. 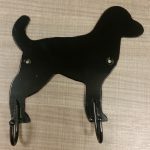 Please specify small, medium, large, or extra large in the memo section when checking out!